Luann de Lesseps Says Dorinda Medley Stirs The Pot; Bethenny Takes Her Mom Issues Out On Jules? Luann de Lesseps has some opinions to share after seeing last night’s episode of The Real Housewives of New York. 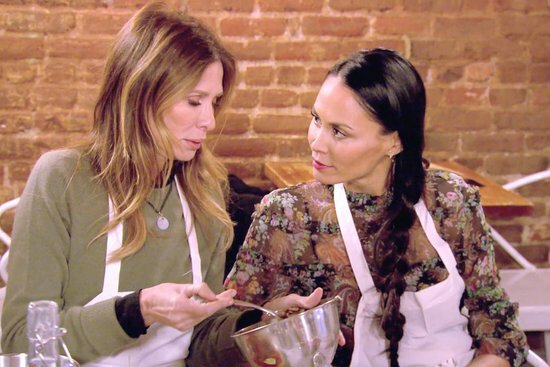 She’s not impressed with Bethenny Frankel’s treatment of Jules Wainstein, she’s calling Dorinda Medley out on her pot stirring and more. 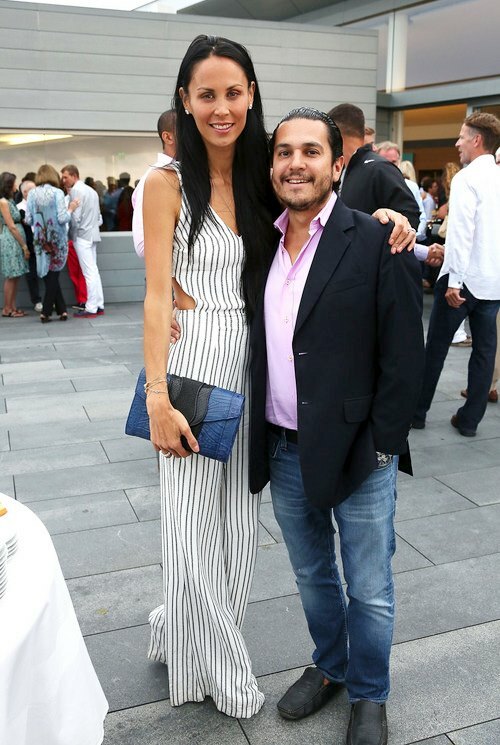 Before we head into the new episode of The Real Housewives of New York tonight, Jules Wainstein wants to do a little explaining about her strange actions last episode. She also shares her two cents on her co-stars’ insinuating she has mental problems. Jules also has some choice words for Bethenny Frankel and Carole Radziwill. We’re not surprised.